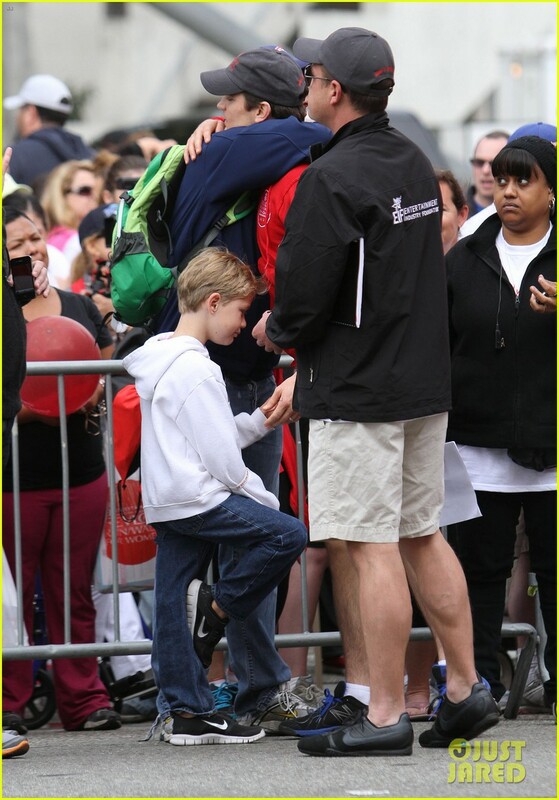 Matt Bomer: Revlon Walk with Simon Halls & Kit!. Matt Bomer: Revlon Walk with Simon Halls & Kit!. HD Wallpaper and background images in the Matt Bomer club tagged: matt bomer.